The Gastown Business Improvement Society (GBIS) is a non-profit society that was created in 1989 as an organizing mechanism used by business owners and commercial property owners to work together to promote and enhance Gastown’s unique assets, improve conditions for businesses operating in the area and improve the quality of life for those who work in and visit the area (BIA – Business Improvement Area). The GBIS is governed by a volunteer board of directors comprised of both property and business owners from within the area who represent a broad range of members and community stakeholders. The GBIS is committed to providing a safe and clean neighbourhood for its businesses, for those who work in the area, and for those who visit and live in the community. 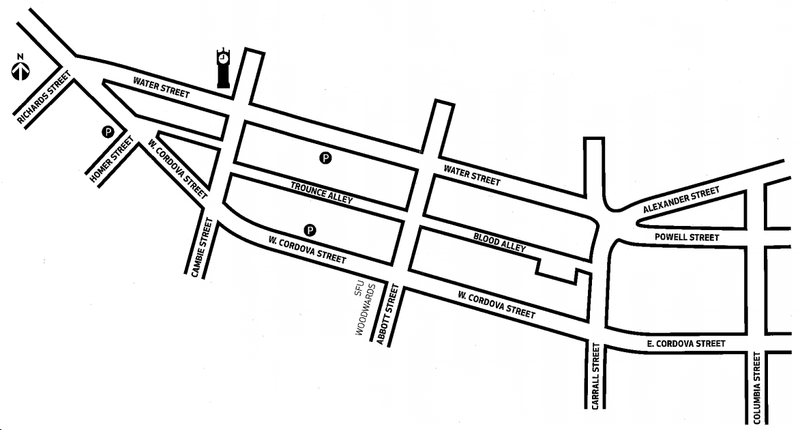 The GBIS works with the City of Vancouver to plan and create better public spaces in alignment with the unique needs of Gastown for the benefit of those who visit, live, and work in the area. The GBIS advocates for the creation of economic growth and cultural development by engaging with community stakeholders and policy makers in a timely manner. 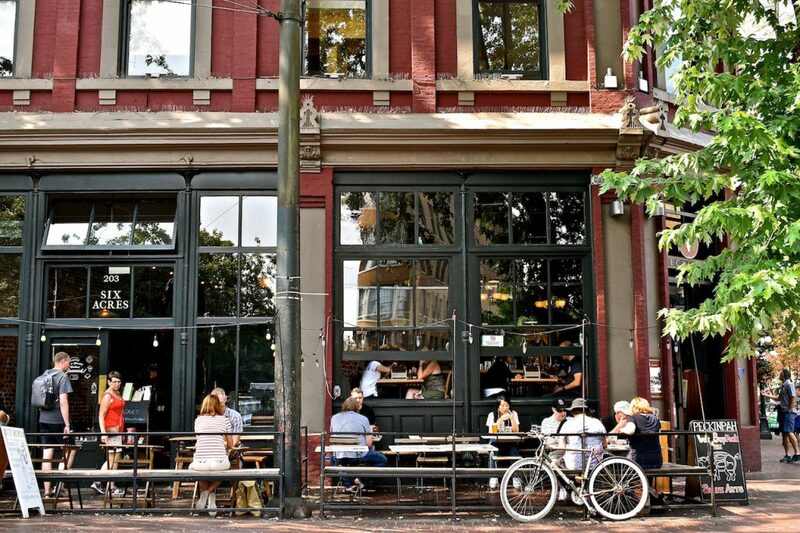 The GBIS plans and executes programs that promote Gastown’s unique assets through various social and marketing channels, event management/oversight, and activities that foster the communal values of our neighbourhood. The GBIS provides effective leadership to help foster a culture focused on continuous improvement through clear and timely communication with stakeholders, while focusing on addressing individual member’s needs.